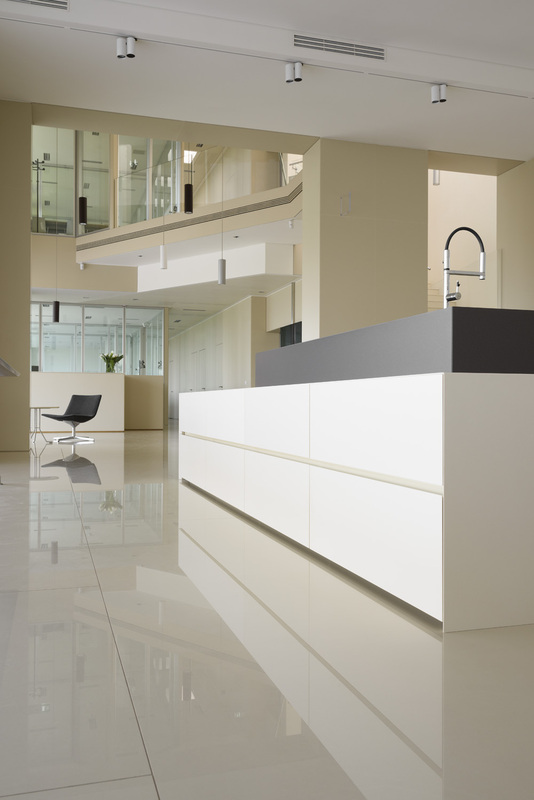 Lapitec® comes in 7 different finishes and 14 different colours, a dream for interior designers and clients wanting to take advantage of varying surface textures. 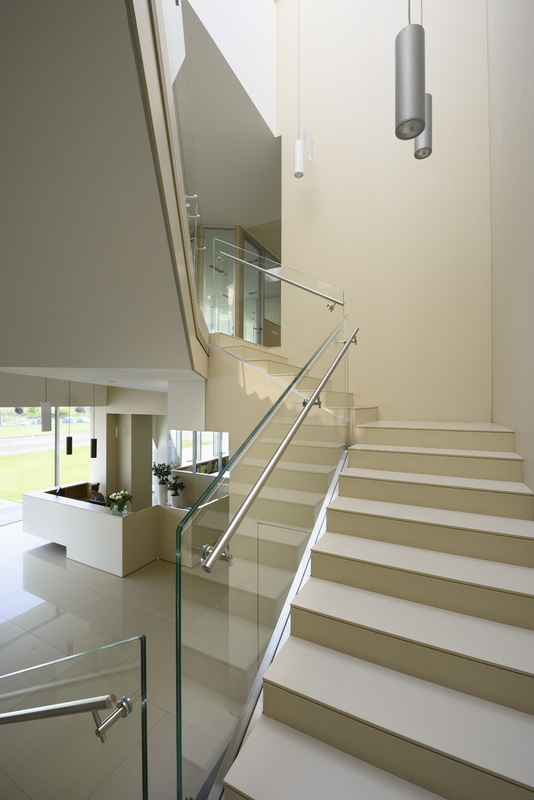 The Lux finish is a highly reflective polished finish radiating luminosity. 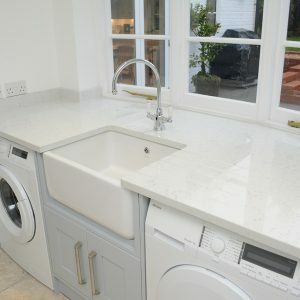 It is ideal for kitchen worktops, countertops, floors and walls. 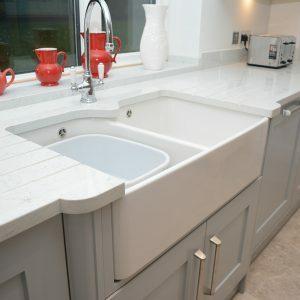 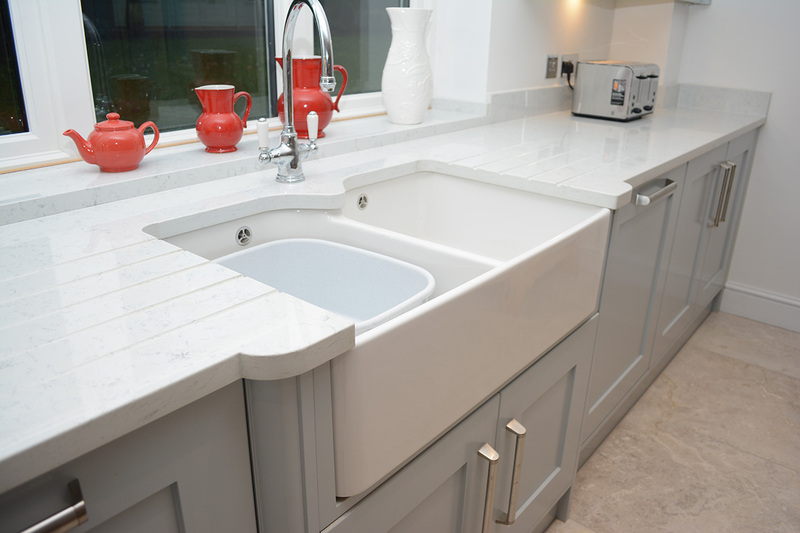 Cranbourne Stone are able to cut and shape tiles to suit your requirements, we can even add a bonded overlip to counter tops to give the impression of a thicker stone. 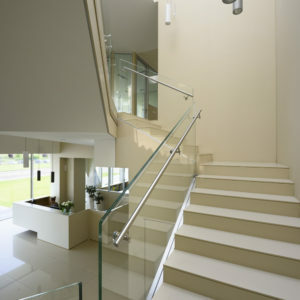 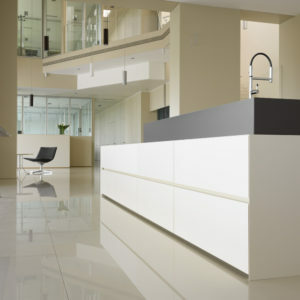 Lapitec® comes in 3 standard thicknesses – 12mm, 20mm and 30mm. 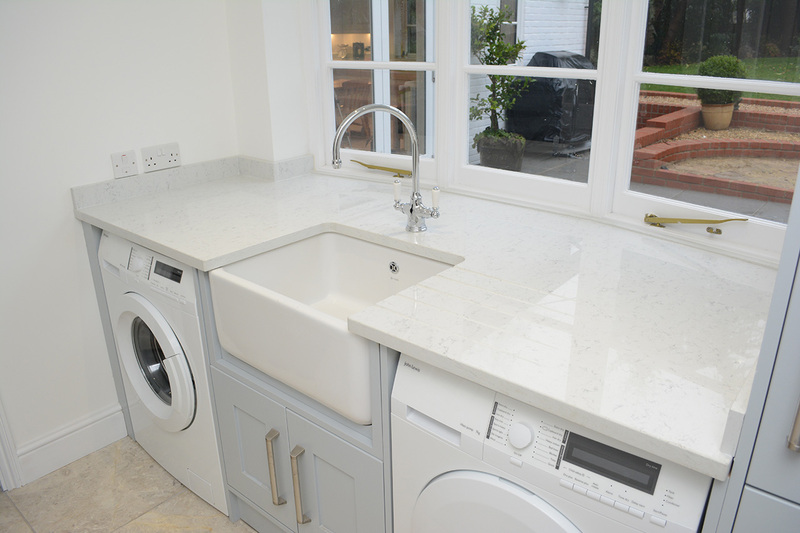 Call us on 01264 810813 for more information.